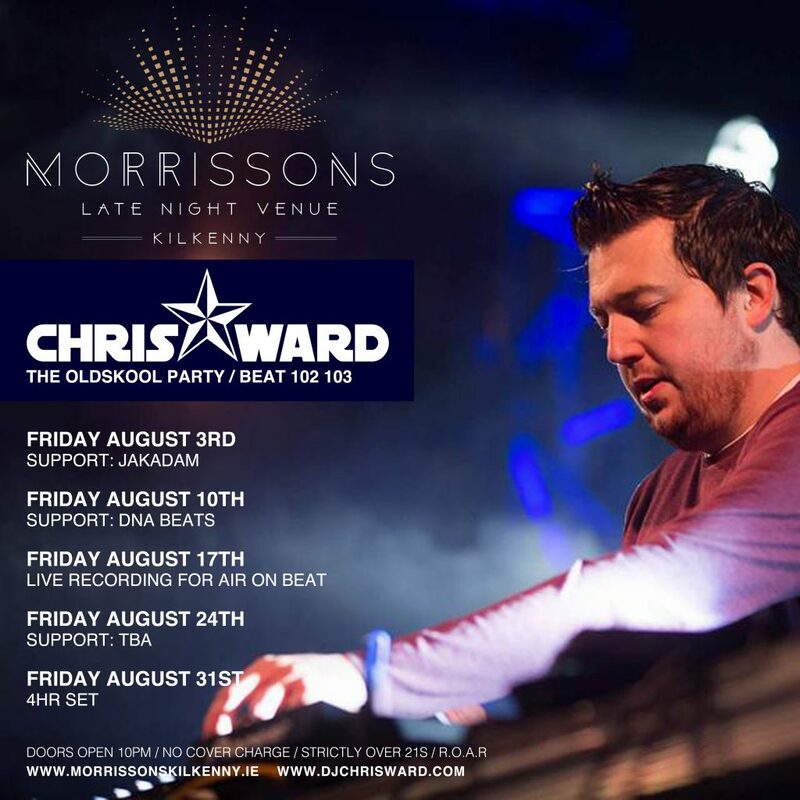 My August 2018 Fridays at Morrissons Nightclub Kilkenny continues on Friday 17th. 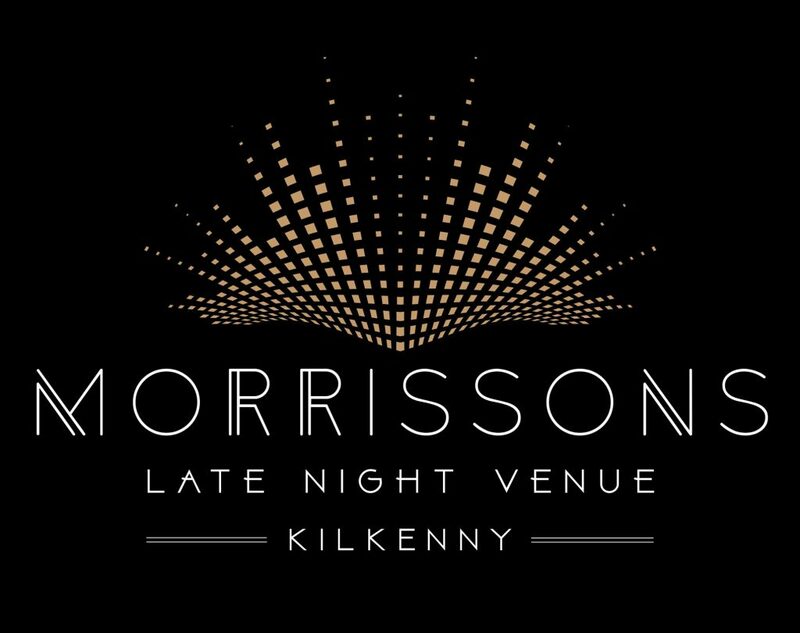 Tonight is going to be a special gig as we are recording the full event and will broadcast edited sections of the gig over next weekends radio schedule on Beat 102 103, on Friday 24th. You can hear it between 6pm and 10pm on the Oldskool Party. Join us for a recorded rave! Doors open at 10pm and there’s no cover charge.